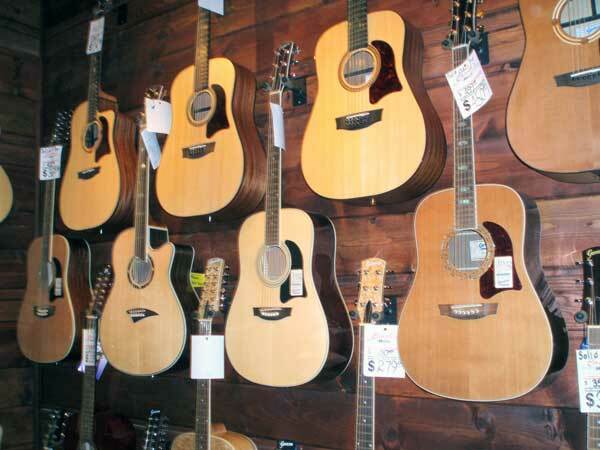 We at Cassell's Music are proud of our acoustic guitar room we call the Acoustic Cabin. 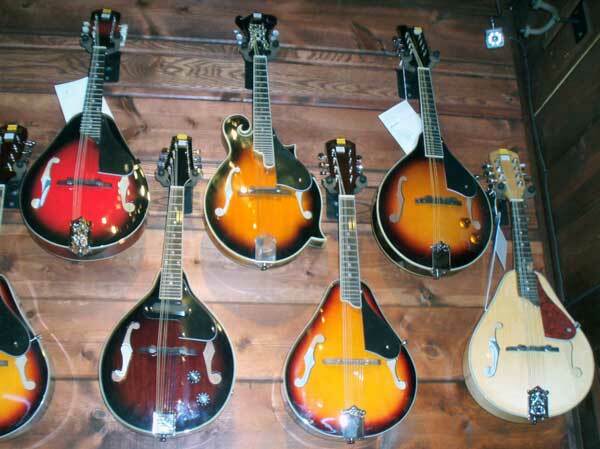 This humidity controlled room is the place we keep our better quality steel string acoustics, mandolins and classical guitars. 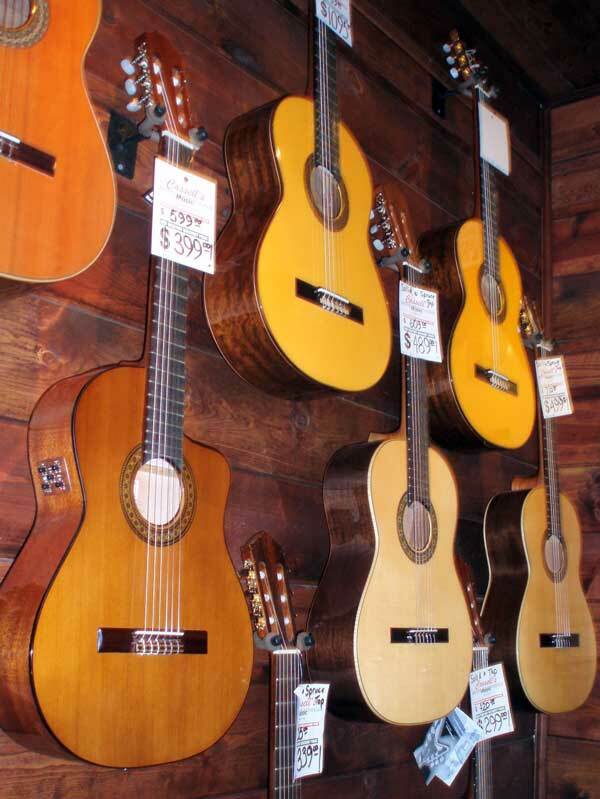 Here you can escape the hustle and bustle of L.A. and peacefully sample our lines of Dean, Peavey, Alhambra, Cordoba, Lucida, Aparicio, Morgan Monroe, Luna, Olinda and other quality guitars. Stop by and check it out for yourself.